The mother, being a creative person, instilled in her son a love for music, literature and art in general. The famous painter Daniele Ranzoni was a frequent visitor in their house. 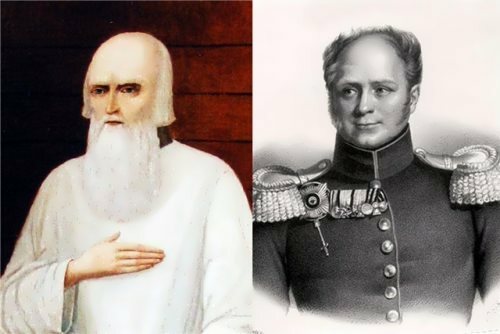 In fact, he was not Pavel’s teacher, but became his spiritual mentor. 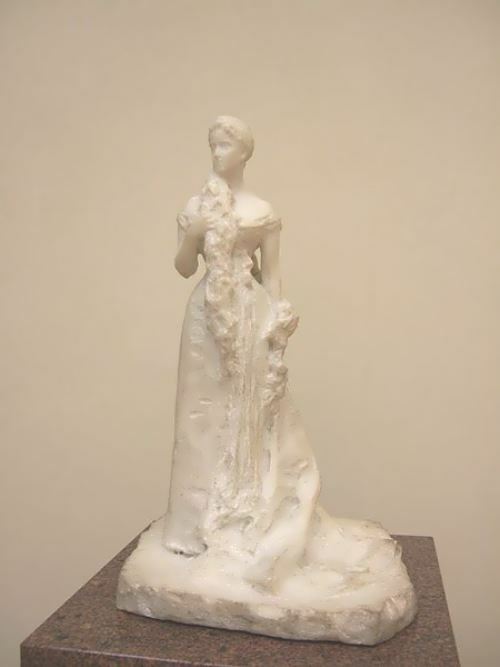 At the age of 8 the boy sculpted his first wax work, and immediately after he made marble sculpture Resting Deer. 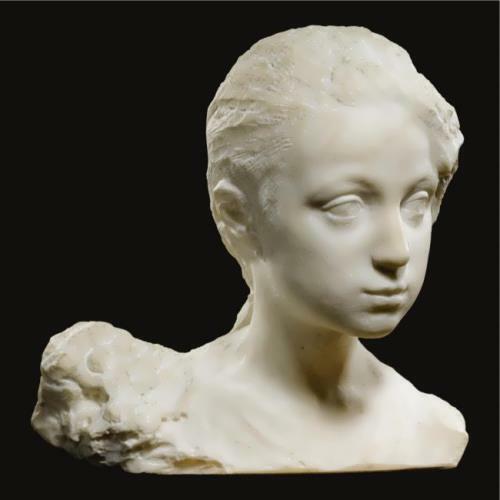 His first works were appreciated by the sculptor J. Grandi, who immediately noticed a talented child. From 1877 to 1878 Pavel studied at an elementary school in Milan, then he entered a technical school. 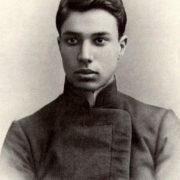 Later he entered college in Intra, and in 1884 he made the first, but short-term trip to Russia with his relatives. After returning from a small tour Pavel was seriously engaged in sculpture. 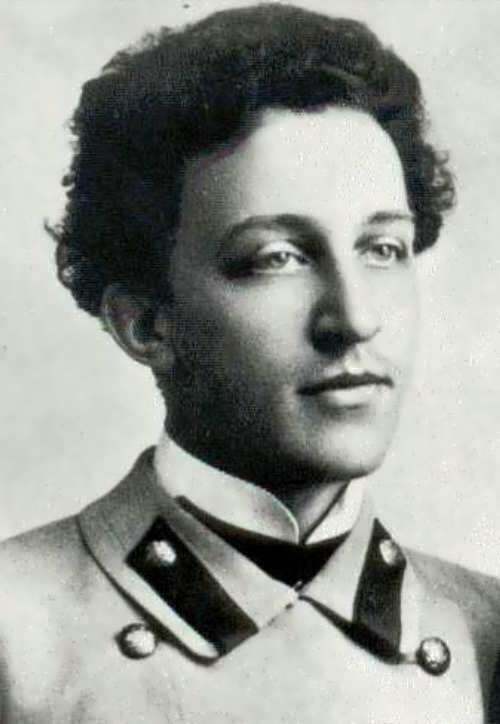 However, Trubetskoy never received a systematic artistic training, but his rare talent and willpower assured his success. 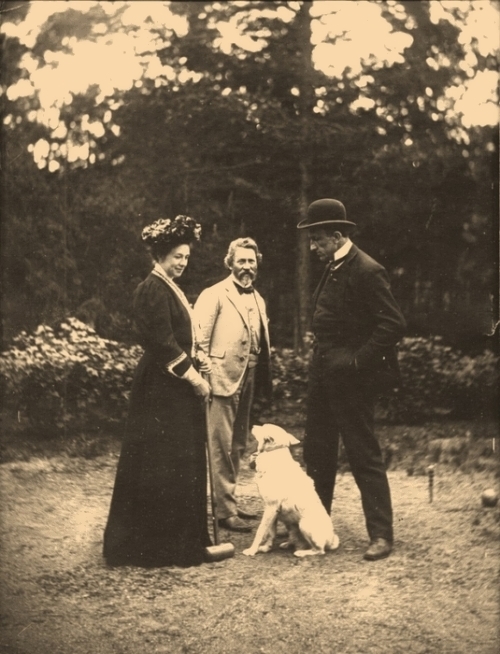 In 1885, Pavel bought a studio in Milan, and a year later he took part in the exhibition in the same city. 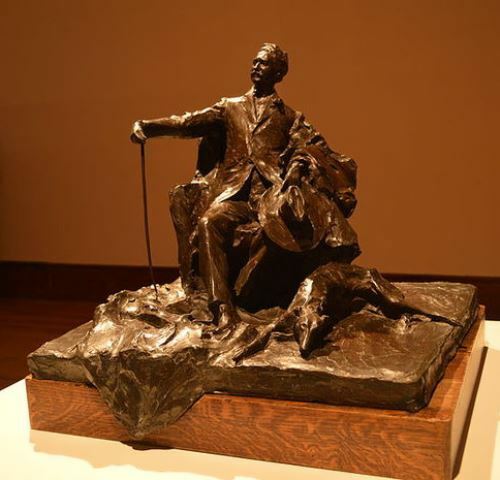 Animalism, as a genre of fine art, at that time occupied a dominant position in the work of the young sculptor. After the exhibition in Milan, he began to travel the world, the first foreign exhibition was held in San Francisco, USA. His works were bought by Counts Visconti and Durini. 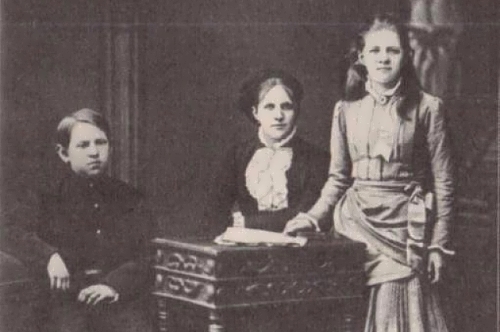 In 1886, the Trubetskoy family went bankrupt, Pavel began an independent life. He wandered from place to place, drawing portraits. 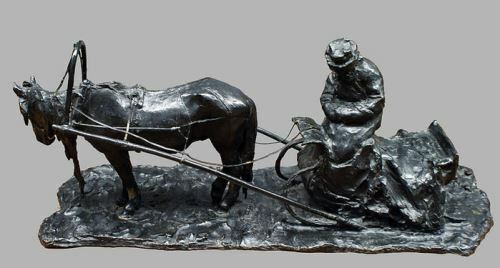 In 1890, the sculptor actively participated in various competitions. 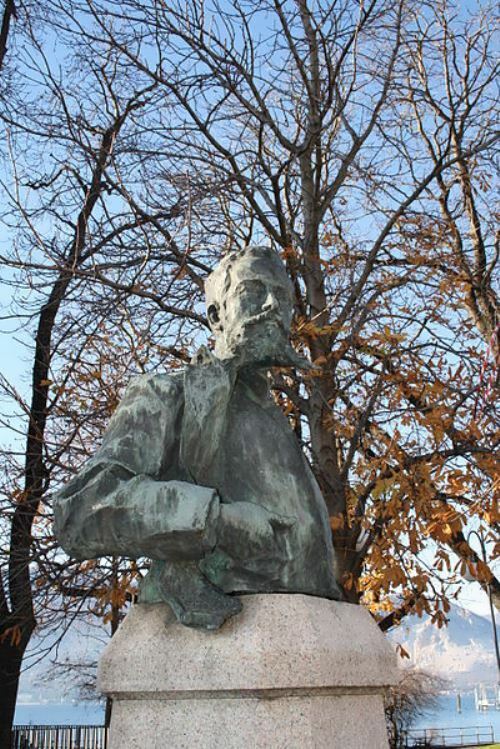 For example, for the draft of the monument to Gribaldi, Pavel received the first prize in his life. 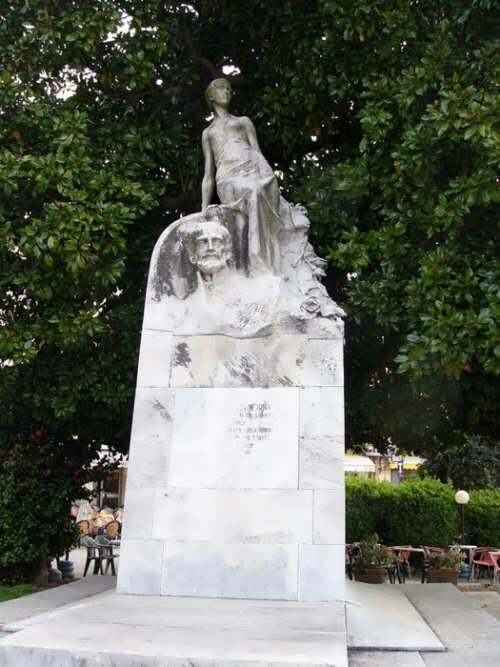 The second was received a year later for the project of sculpture of Dante in Trento. 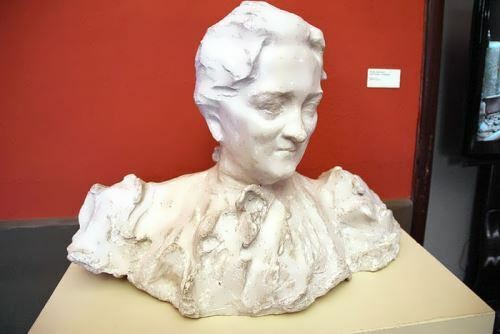 In the mid-1890s, the sculptor took part in many European exhibitions. 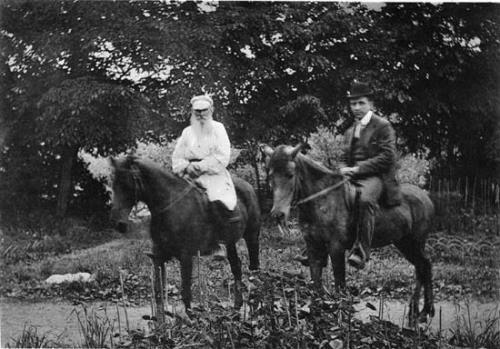 Only in 1896 Trubetskoy came to Russia. 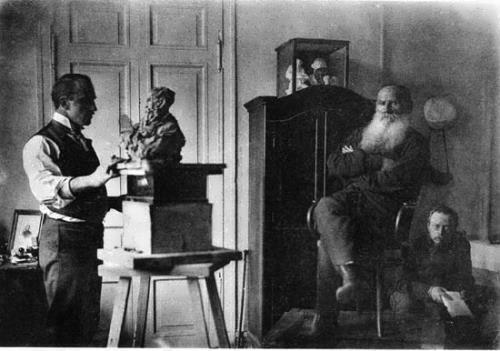 Prince Lvov, director of the School of Painting and Architecture in Moscow, invited him to teach sculpture in the school. 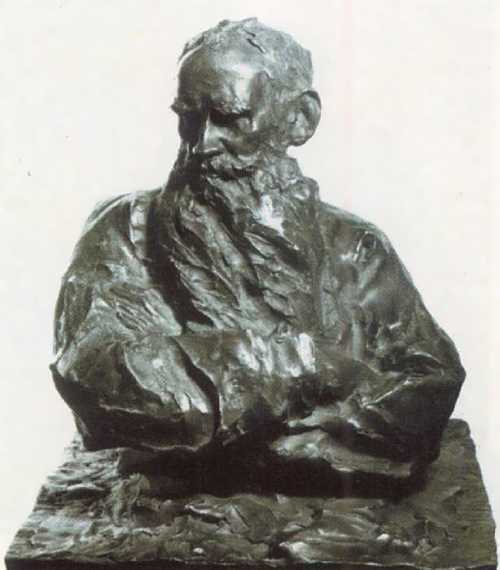 Already by 1898 he became a professor of sculpture. 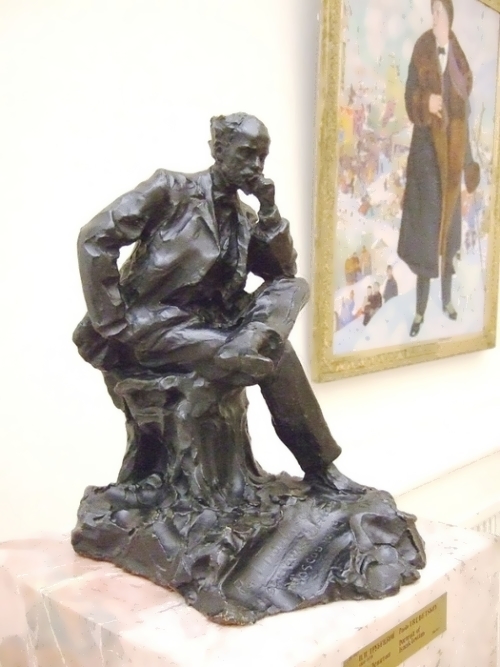 In the workshop he created the first serious bronze work The Moscow Cabman. He got to know such people as Ilya Repin, Isaak Levitan, Valentin Serov and Fyodor Chaliapin. In St. Petersburg, he took part in exhibitions of artistic association World of Art. 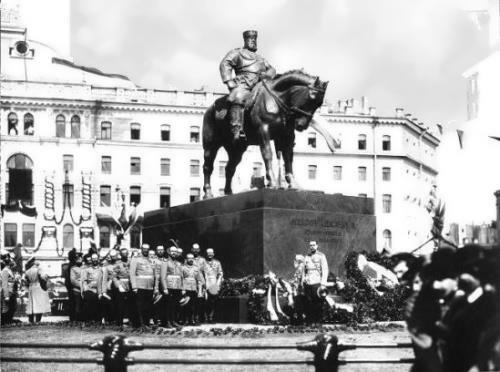 Soon after his arrival in Russia Trubetskoy took part in the competition to build the monument to Alexander III and all of a sudden got the first prize. The monument is one of the most famous works of the sculptor and his last work in Russia. 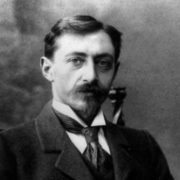 In 1906 Trubetskoy moved to Paris, where he lived until 1914. 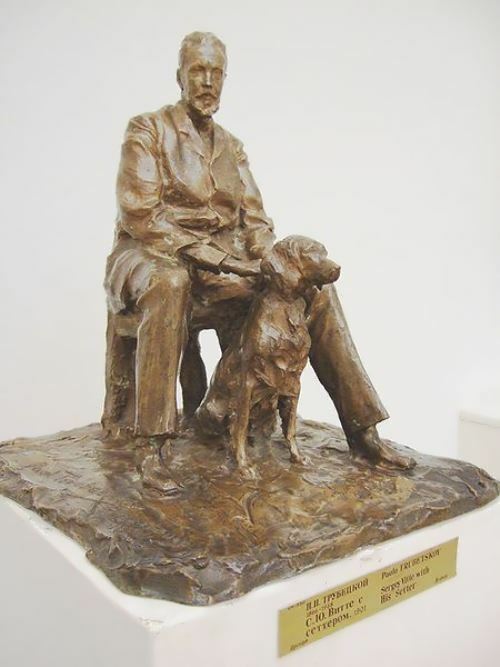 At that time, he participated in a variety of exhibitions, sculpted sculptures of the famous writer B. Shaw and the sculptor O. Rodin. 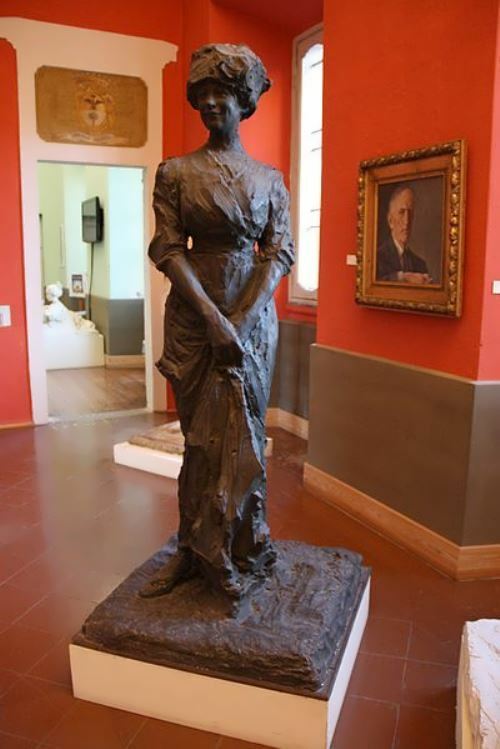 During the outbreak of the First World War, the sculptor moved to the United States, where he lived until he moved back to Paris in 1921. In Venice and Paris, Trubetskoy arranged solo exhibitions, at which his last works were presented. 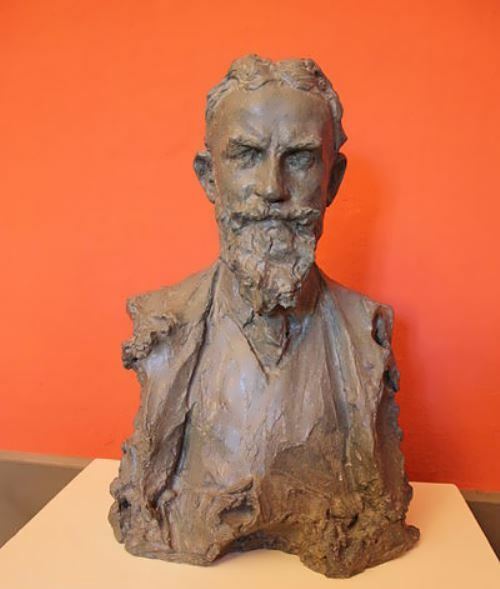 The last 6 years of his life the sculptor lived in Villa Cabianca in Italy, where he moved 5 years after the tragic death of his wife Elin Sundström in 1927. 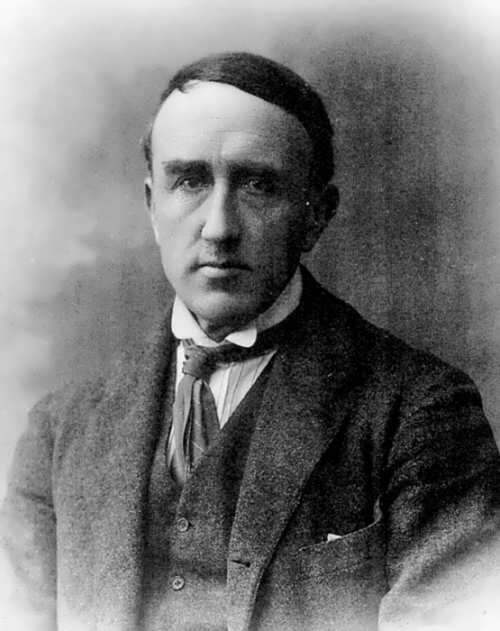 From 1932 until his death in 1938, Trubetskoy exhibited works in Spain and Egypt. His last work was the image of Christ. 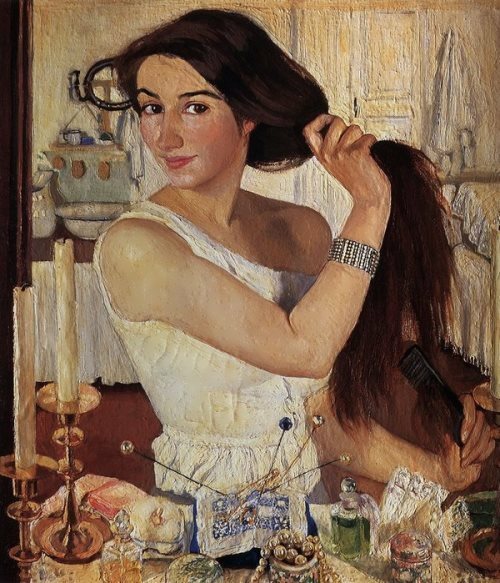 His works are in the Russian Museum, the Tretyakov Gallery in Moscow, the Roman Academy of Arts, the Venice Academy, the Berlin National Gallery, the Dresden Gallery and others.